Itaipava Go Draft launch seeks to increase brand participation in the premium beer sector. Brazilian brewery Cervejaria Petrópolis has added a new product to its portfolio: Itaipava Go Draft. The new release seeks to increase brand participation in the premium beer sector. Draft beers are recognized by their soft and distinguished flavor. The project was a partnership with branding agency FutureBrand São Paulo, and encompassed brand positioning and naming, visual identity, and the exclusive bottle design. The new look features a fresh graphic design with Itaipava’s crown embossed. 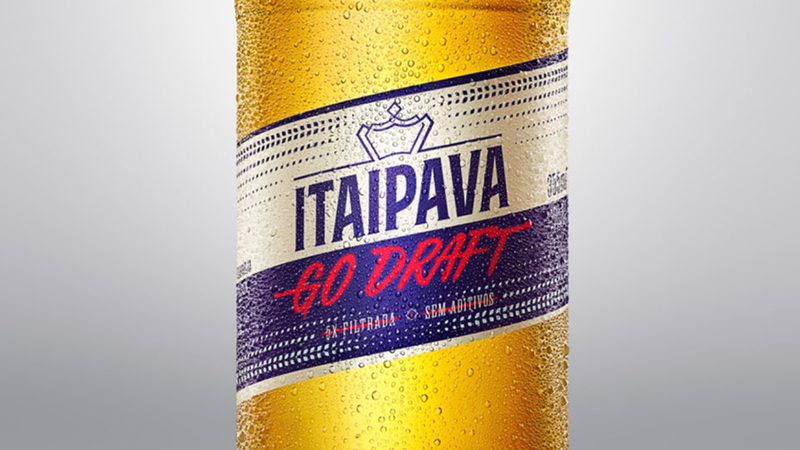 Based on a turnkey concept, Itaipava Go Draft positions itself as an authentic beer and, as the name suggests, invites consumers to adopt a more proactive attitude, leaving their comfort zone and changing their routine. 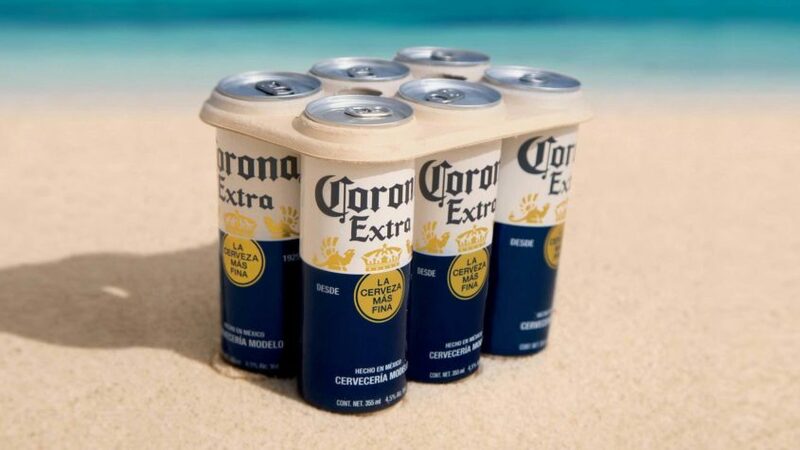 Created for all occasions, it is a good choice for an afternoon BBQ or a night out at the club. This new attitude is also present in the brand’s visual identity. 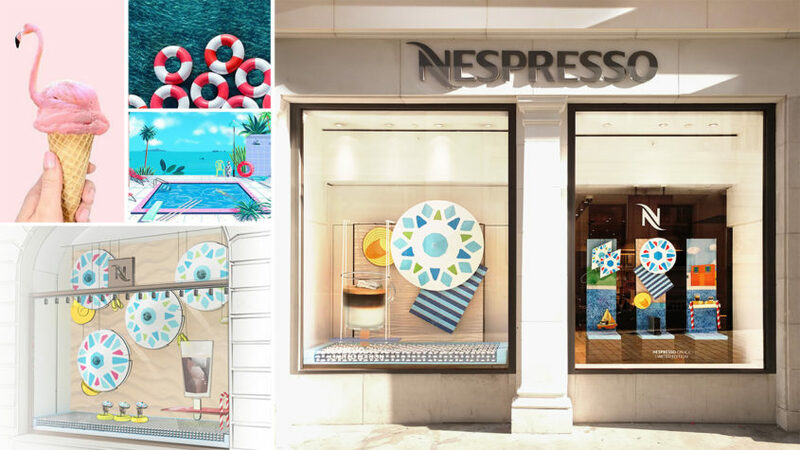 The exclusive bottle design features bright shades of blue, red and cream colors – something unique in the category – to ensure it will stand out on shelves. 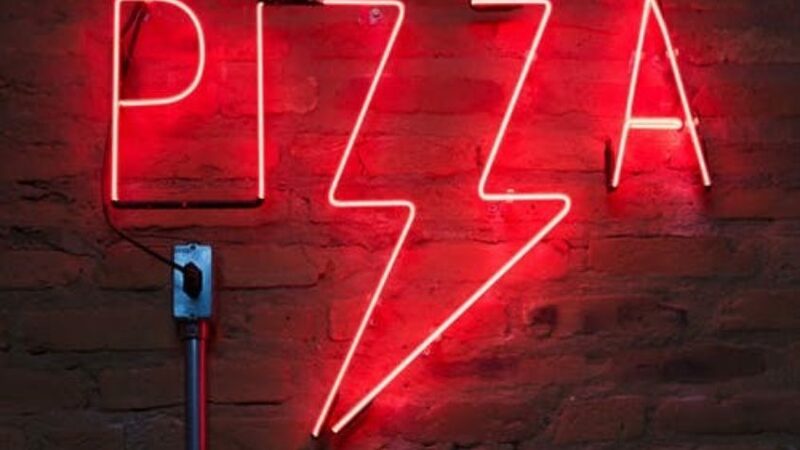 The brand’s youthful spirit is represented by the gestural lettering of ‘Go Draft’.